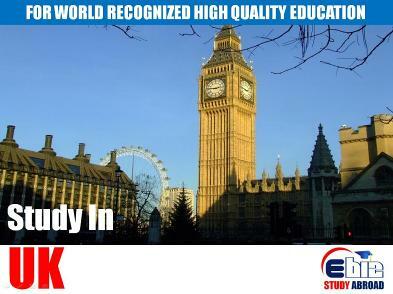 “I went looking for many consultants to find a professional solution for my refused UK visa. All shoed hesitation to accept my application because the visa was already refused. And not only that they ended up in asking for huge sum of money. I approached Ebiz Thanks God, they immediately identified the fault for refusal and prepared me perfect file to submit to the high commission where no question was asked about the application. 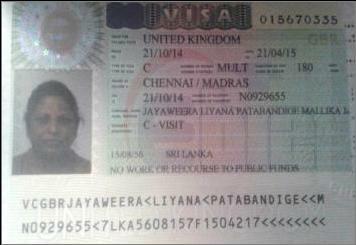 And I received my visa within fifteen days without any issues. It is my dream come true situation. Ebiz made it happen…They charged me very little fee for their work. 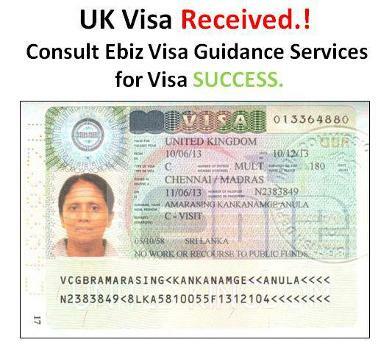 One of the parents who visited her daughter’s Graduation Ceremony in the UK, processed her Visa through Ebiz. With our guidance she received her visa without any hassle to travel on time for the Graduation ceremony.